As my boys peacefully sleep for a few hours (hopefully) I begin to sit and unwind from an incredible experience that I hope my written words give justice to. This weekend we took a group of students to our local district Youth Convention. Mind you, if you’ve ever done youth ministry or ministry in general these events can be a toss up: sometimes your expectations are not met, sometimes they are exceeded, or somewhere in between. However, I love the break and complete change of pace that going to a conference can bring… especially in ministry the politics of gossip, meeting standards, who to “trust” or not to, makes you lose sight of what this is all about – that’s the people. Those we are meant to serve and care for…but I digress. We left Friday afternoon, and truthfully my stomach was in knots the evening before. I thought about what if it turns out horrible… or the students think it’s lame. What if someone does something stupid (because that does happen) and the trip is done? I even thought of what if I didn’t plan enough and it all unravels. Despite my brave and enthusiastic face, my head was plagued with fear, and my heart was clinging to the hope that this would be a breakout moment for our group. Transitions are challenging for adults, but honestly we do not realize how difficult they can be for youth. The youth ministry we are blessed to be apart of has gone through several years of transition and two things I strongly believe makes any ministry great, but DEFINITELY youth ministry is this: Consistency & Relationships. Of course solid biblical teaching and legitimate doctrine, but you can have the best of the best preachers and teachers and still have a lack luster group. We’ve worked hard and made so many mistakes in our journey of developing these two things for us and for the ministry; so this event was big for us in so many ways. Because it was not just an event, it was clothed in prayer and the desire that our students begin to see that the goal is to encounter God and never be the same…most of all to believe that you can even have that moment and it be oh so real. Fedel. 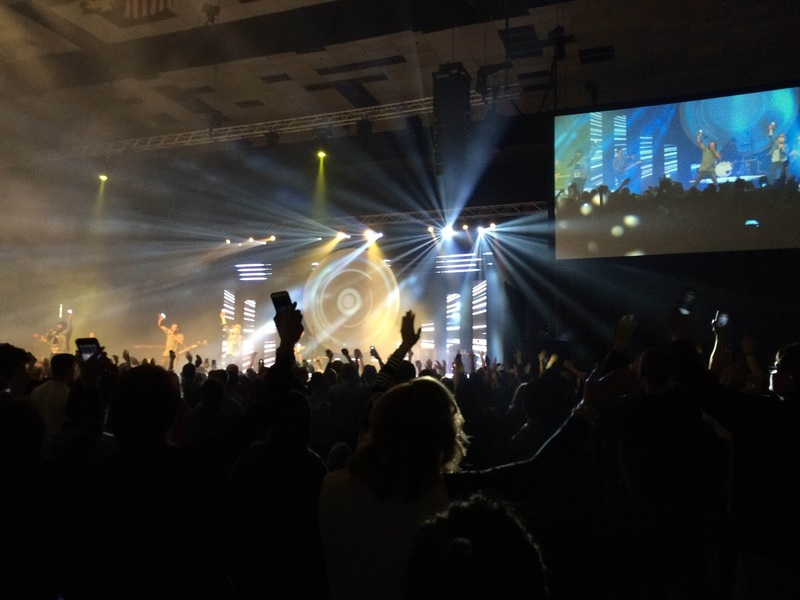 I watched with anticipation as one by one students began to feel the freedom of worshiping amongst hundreds of other students who didn’t care, didn’t think twice, and for one night wanted to worship. The dim lights, pumping bass, beautiful vocals, and anonymity in the crowd was the perfect recipe for laying down egos and picking up Jesus. It happened and they got it. The stage was set for God to do what only He does. Connect, break down, restore, and push forward. I cried, I prayed, and I realized just how gratifying it is to watch someone else capture a glimpse of who God is and who He desires to be in our lives. 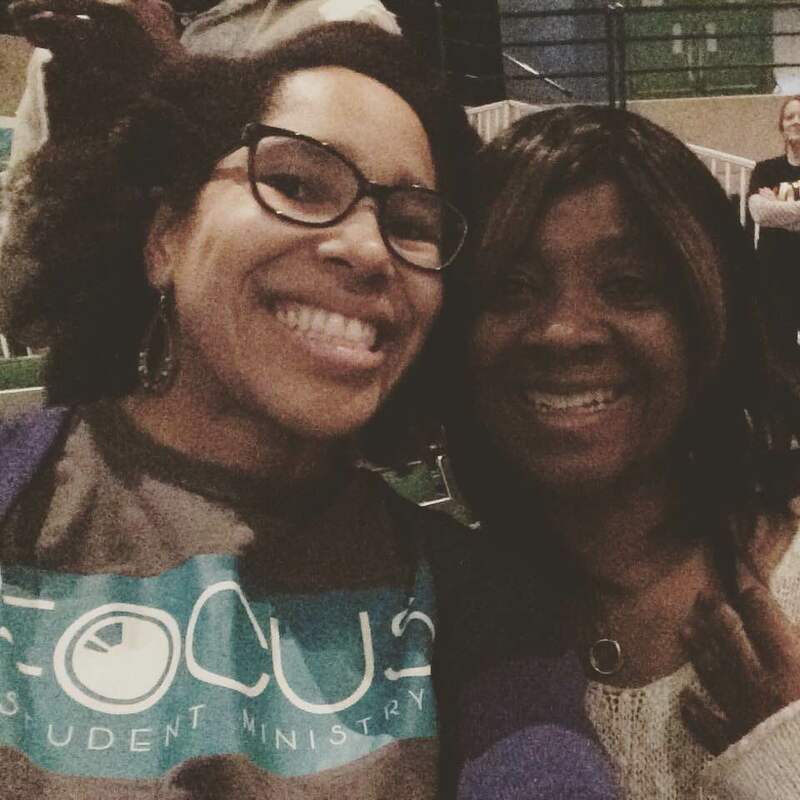 I love our students so deeply, more so because I see so much in them. I see the fruit of all this hard work, all the long hours, and the sacrifices…the same I feel for many things that I know are worth it. Over the weekend with my three hours of sleep and missing my babies I couldn’t have asked for a better time with our students. The return would seem little to others, but the tangible feeling I have is far greater than I could contain. I am continuously reminded to invest not just pray, but truly spend the time, plant the seeds, make sure my own life is growing in God so that my time is not wasted in this ministry.